I can’t believe I am doing one of these because this was Jimmy’s thing, but since I’ve been listening to this song a lot and refound it on Facebook, I thought I’d share it with all of you lovely people. 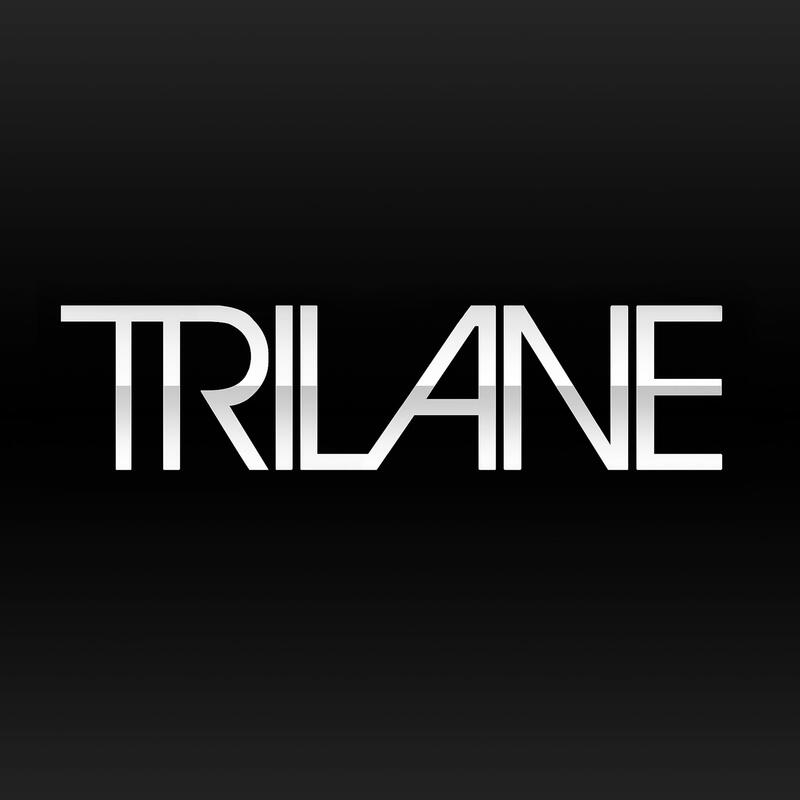 For those who never heard of Trilane, they are a Swedish DJ/producer-trio consisting of Alexej Ismailov, Robin Sherpa and Jonathan Zhou. They put out great music and I especially love their Trilane 1 Year Anniversary Mashup Pack. While the whole pack is amazing (and I’ll post the whole thing below), I want to focus on the Steve Aoki & Tujamo & Chris Lake vs. DJ Mad & Fatman Scoop – Boneless Drinks Up (Trilane Mashup). When I heard Boneless by itself, I knew that if I played it at parties and people were loving this. When I heard this mashup and played it, PEOPLE WENT NUTS. I loved the reactions from everyone. Partly because this is a mix for college and being in fraternity, that helped quite a bit, but it was great. This is the reason why I am posting it now because I scheduled this post ahead of time to allow it to be around the same time I am playing it for my pregame tonight. This was sponsored by FratMusic.com and that’s how I originally heard it. Check it out now and the rest of the Trilane 1 Year Anniversary Mashup Pack. Free downloads are available here.